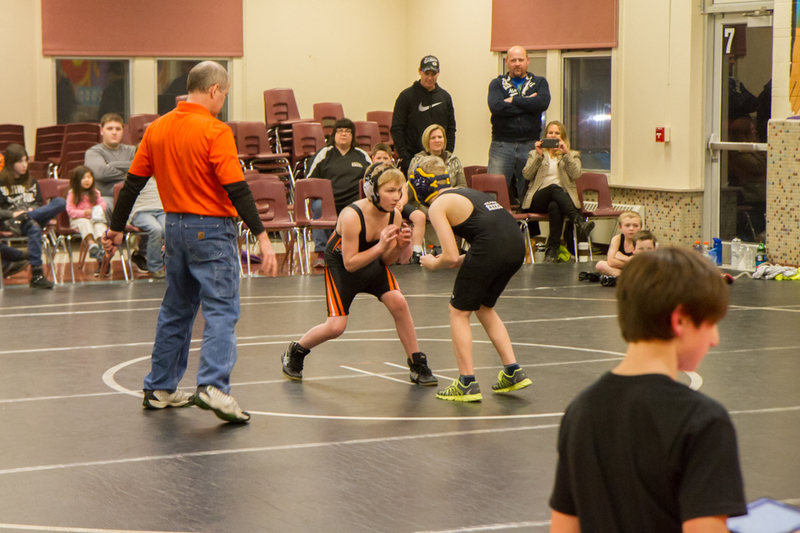 The Matdogs had a scrimmage against Team Excel from Sheboygan tonight. 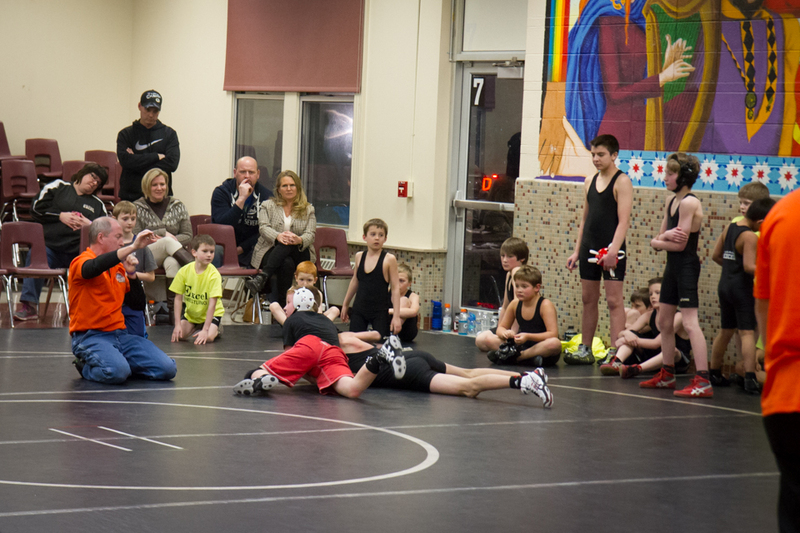 All of the juniors that were there and many of the seniors were able to get some valuable mat time. 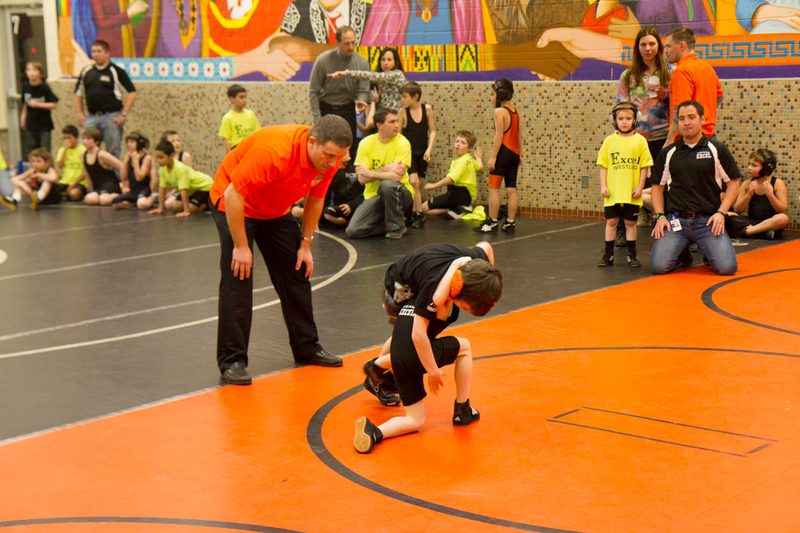 The guys all had such a great time they kept asking to wrestle more matches! 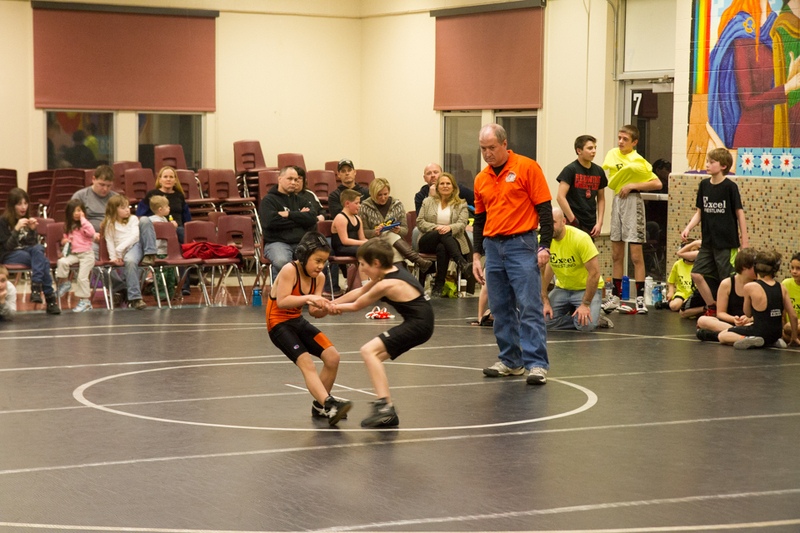 As a coach it was a very rewarding night for me. 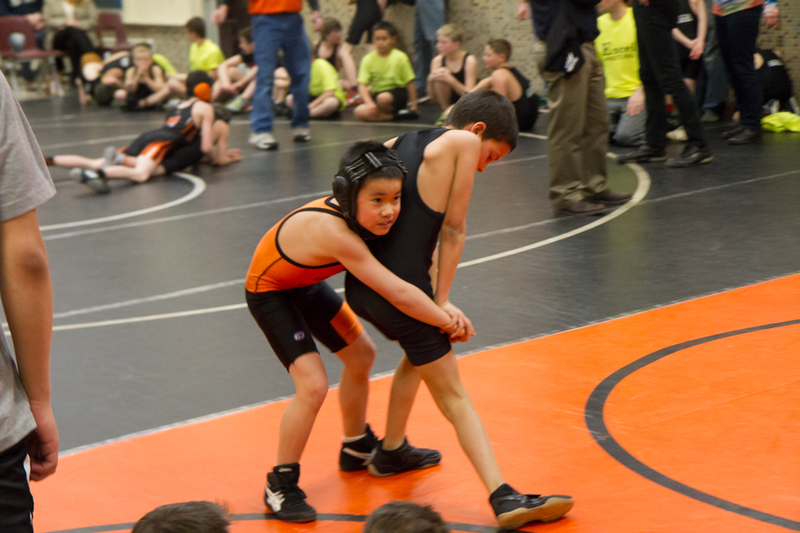 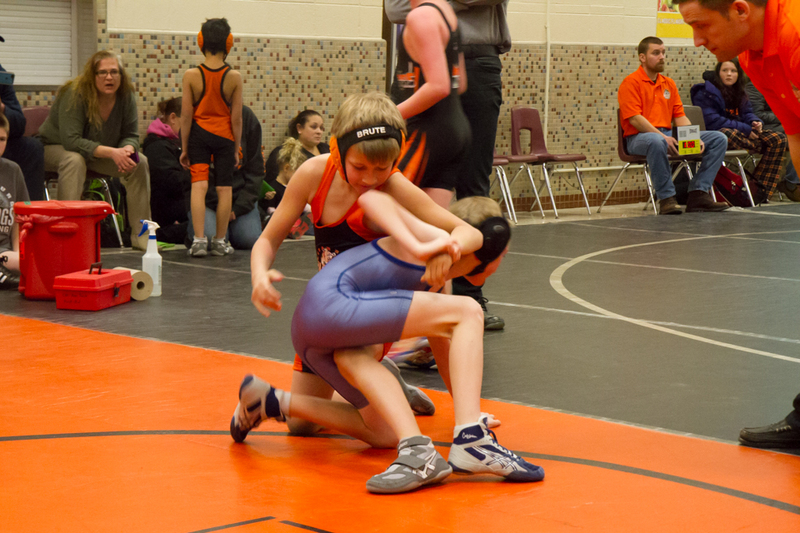 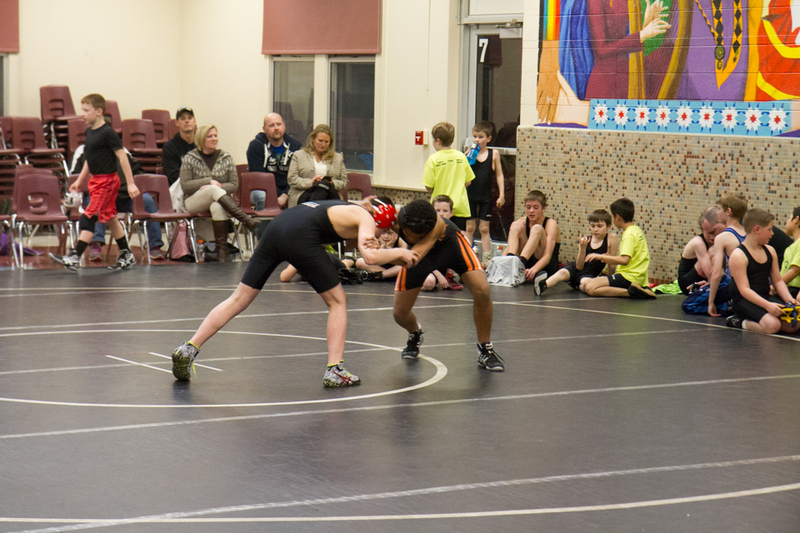 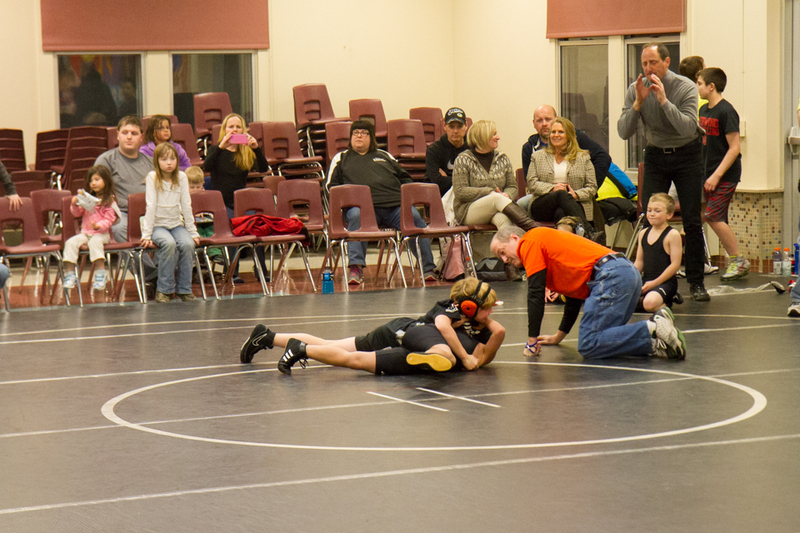 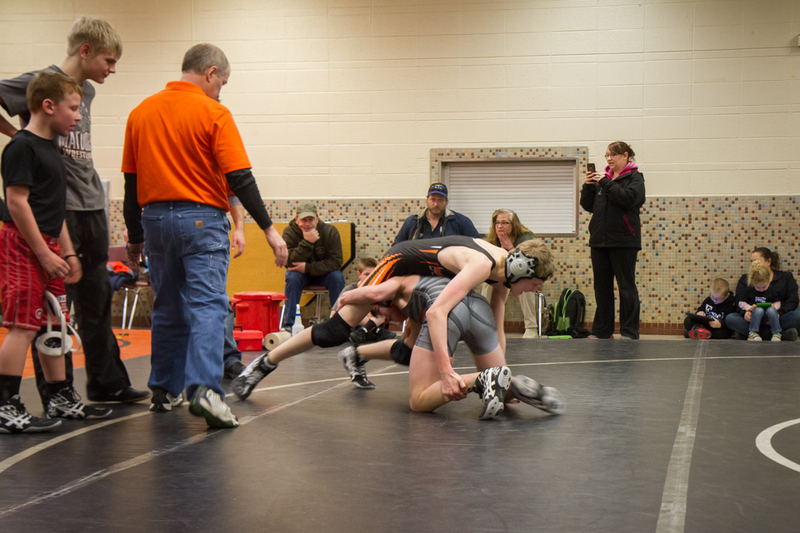 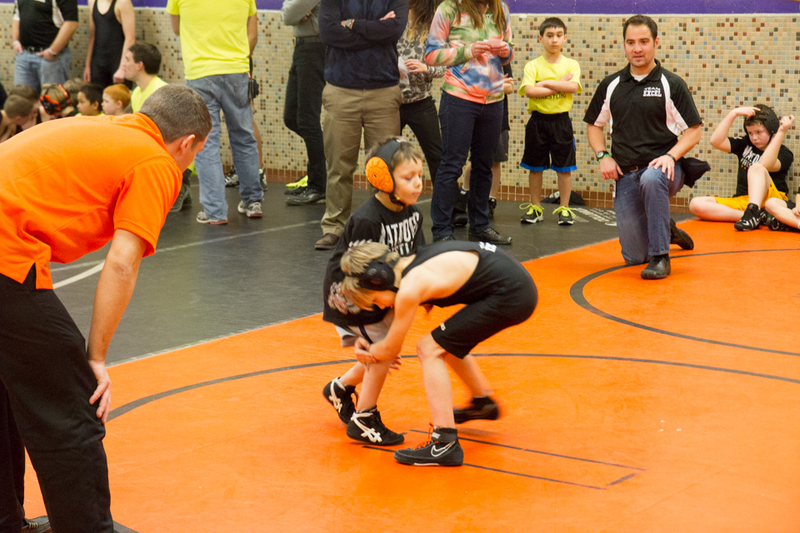 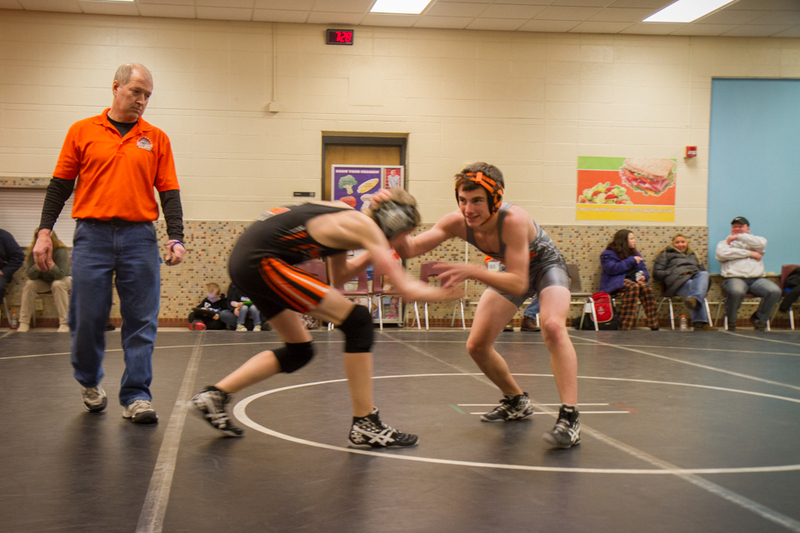 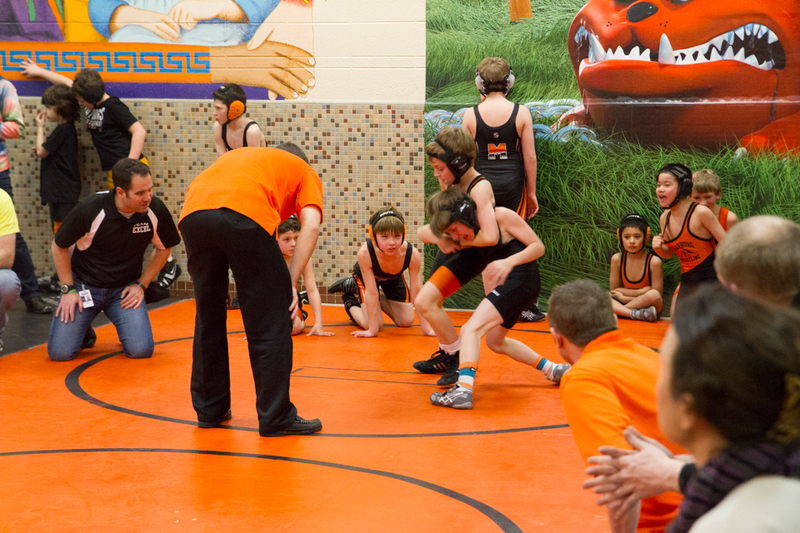 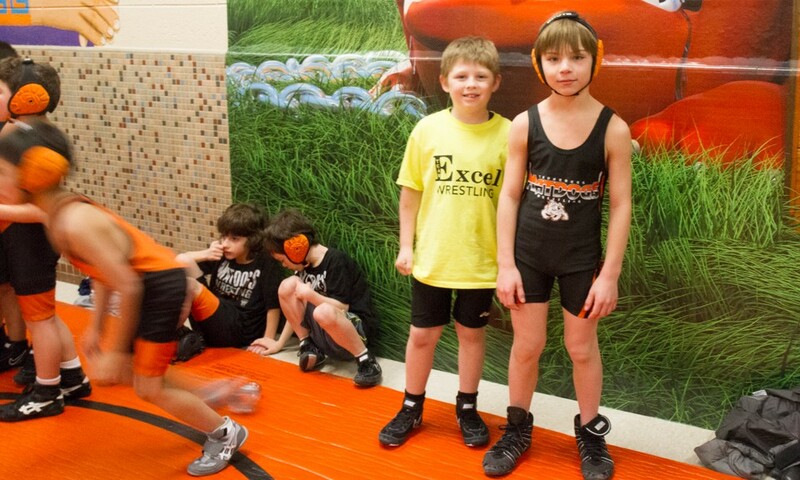 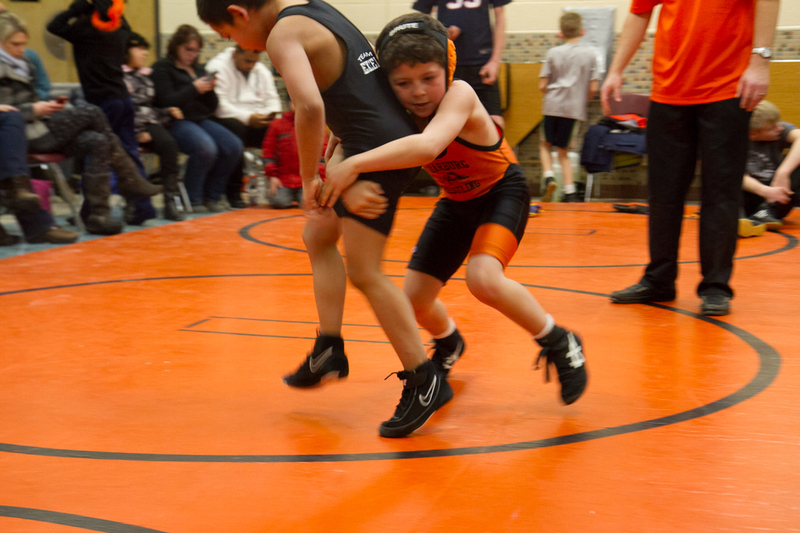 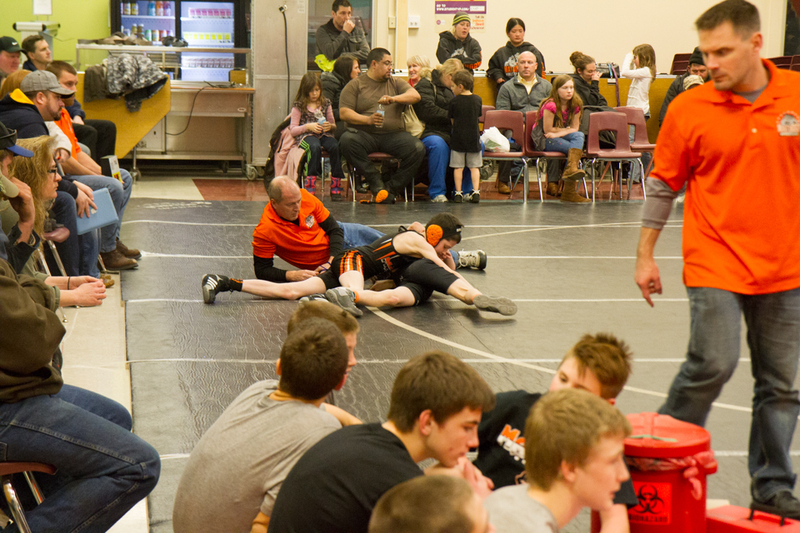 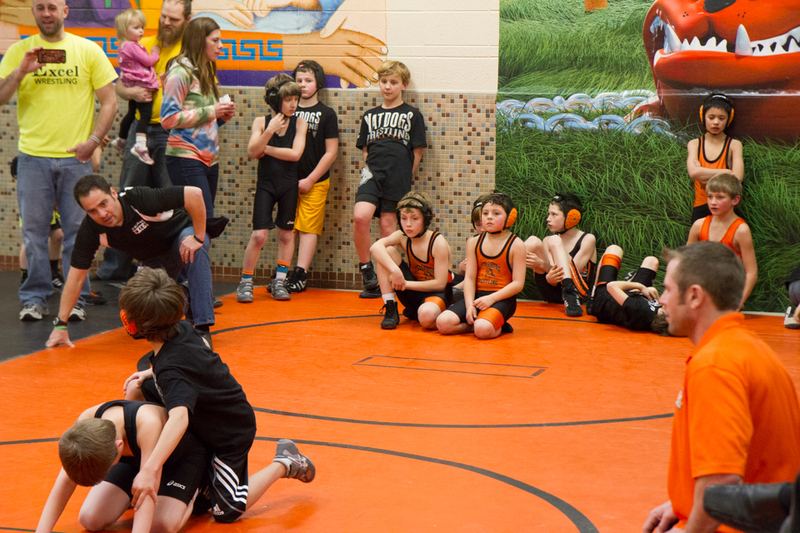 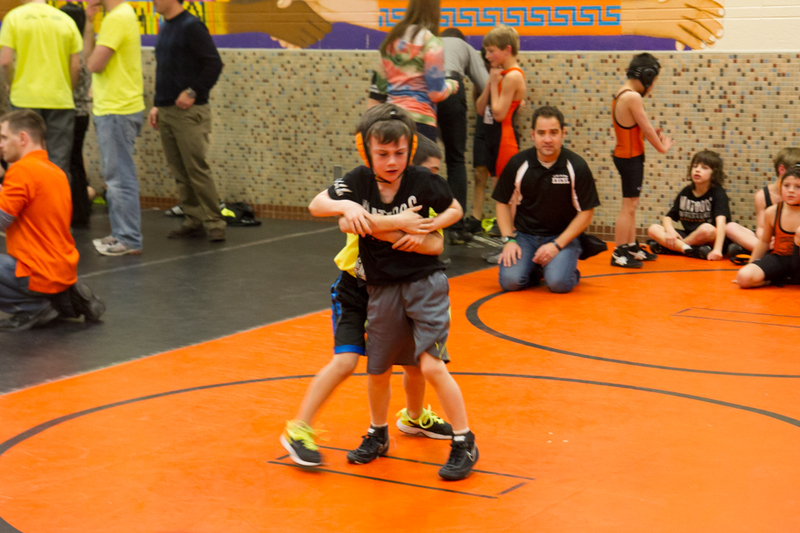 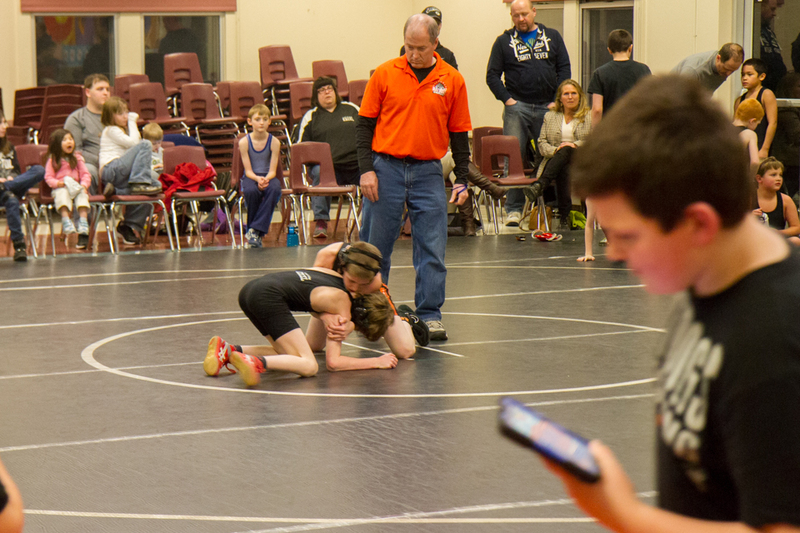 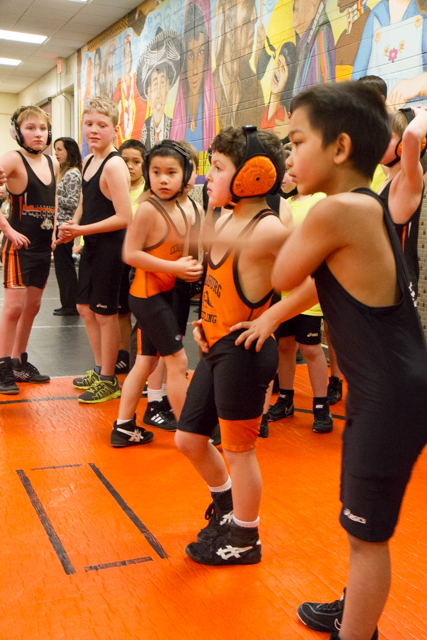 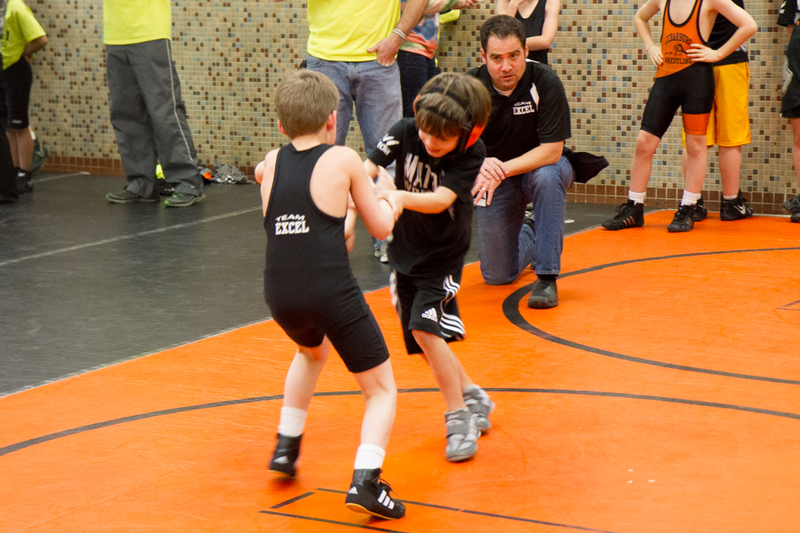 Wrestling is the greatest sport in the history of the world and these young athletes are growing so much this season!